Your life story, as told by you, in a personal documentary and illustrated book. Many of us think about writing down our life history for our family. But too often we put the task aside ‘for another day’. Eventually, we miss the chance to create a legacy of memories for our future generations to enjoy, treasure, and learn from. About Me For You life story videos and books give you a simple and easy way to create your autobiography on video and in print. We film you in the comfort of your home as you recount your life, and the notable events and important moments you’ve experienced. 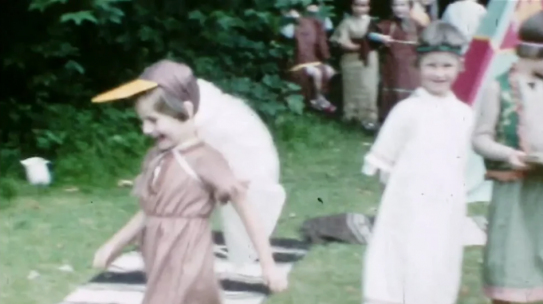 Afterwards, we edit the footage and prepare a broadcast-quality video. 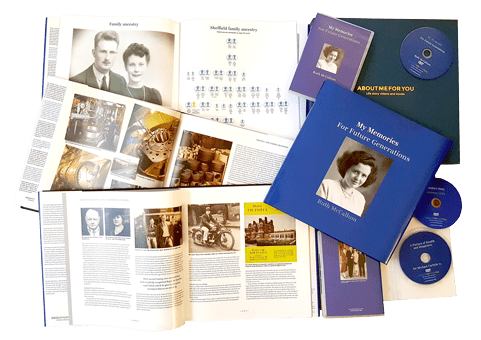 We also take the transcript of your words, adapting it as text for a beautiful book, complete with photographs and a family tree. Together they form a precious family history, a unique record not just of your life, but of your parents’ and often grandparents’ lives too. An anthology of stories from three generations that may otherwise remain untold or forgotten. 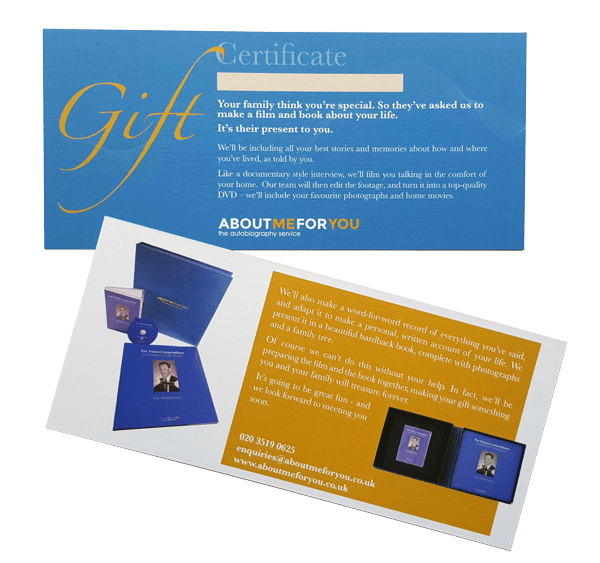 An About Me For You life story package is a perfect gift for a special birthday or anniversary, or to celebrate a retirement.